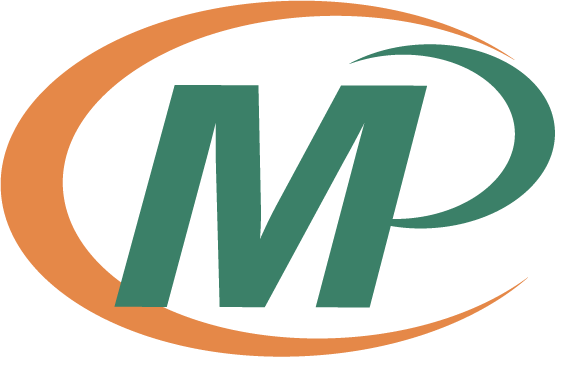 As your complete business and marketing services provider, Minuteman Press will meet your needs for custom printed invoices, invoice books or pads and more! One of the most crucial pieces of your business comes in the form of billing your customers for goods sold or services rendered. If an invoice or purchase order goes out to a client, it is important to make sure they have a clear indication as to who the invoice is from, how the payment needs to be processed and when the invoice needs to be paid. Minuteman Press will make sure that your custom printed invoices are designed with clarity in mind so that you can have added peace of mind when sending them out or handing them out to your customers. We will also keep your personalized invoices in our system so that whenever you need more, we can have them on file to print as many invoices as you need as quickly as you need them. Step into your local Minuteman Press and see for yourself how we can upgrade your business image with impressive designs for purchase orders, invoices, and other carbonless forms. We will answer any questions you have about your custom printed invoices, and we will work with you every step of the way to make sure all information is accurate and that your invoices match your brand identity. At Minuteman Press, we are well-equipped to print all of your custom invoices including invoice books or receipt pads. We encourage you to visit us to see how we can deliver the highest quality custom printed invoices that you will find anywhere.